If you’re using videos to boost your online presence and get your name out just like me, you’ll know how difficult it is to find an Indiana videographer that you can trust. While you can shoot, create, and edit videos on your own, the entire process is daunting, not to mention time-consuming. One of the most essential elements when it comes to video marketing is that the video needs to be professionally done. It needs to have proper lighting, or video animations that will keep your audience interested and engaged. 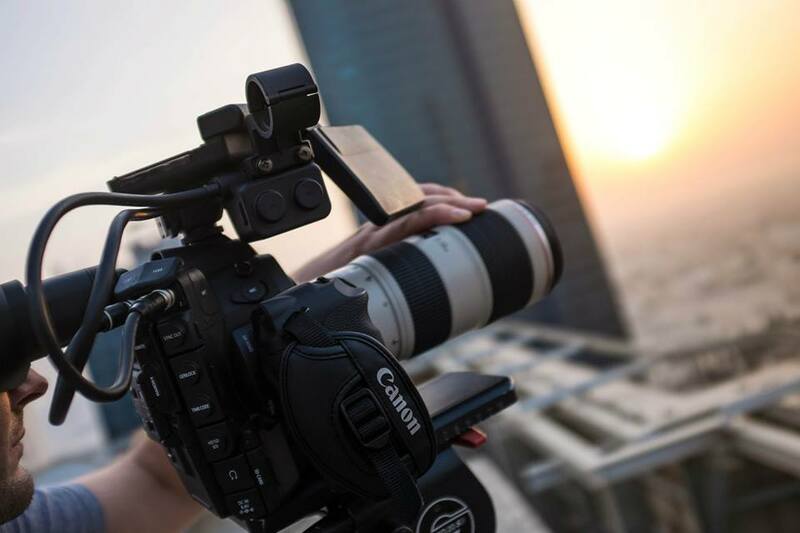 If you’re struggling finding the right videographer for your needs, here are some basic tips that can help you hire the perfect videographer you’re looking for in Indiana. Ask business partners, or people that you know you can trust. Soliciting for ideas and recommendations may be easier if you know people who’ve used these types of services before. As you do your research, come up with a top list of videographers you’ve seen. Check reviews and base your decision according to what other people think about their services. Don’t just use their price as your basis. It’s quality more than quantity at this point. As soon as you have found a videographer, request for references before giving them a go. It is ideal that you know the type of videos they come up before you even spend money on their services. Finding a videographer and getting professional-quality videos isn’t that hard and all you need to do is have patience and do your research, and once you’ve found the right service, every minute spent is worth it.